Did you know that pickles, sauerkraut, and kombucha are all types of fermented food? A new food trend, fermented foods are packed with health benefits. This method of preserving food through fermentation dates back to 6,000 B.C. and is still embraced in several other countries. Veganism is growing rapidly! We can tell by the number of restaurants popping up in populated cities — New York City being one of them. There are many delicious New York restaurants that both vegan and non-vegans alike enjoy. In New York City, there is so much variety and that serves true for the vegan restaurants. Want to know which yummy places to dine at pronto? The farmers’ market has been a food trend for a very long time and has some of the freshest and tastiest fruit and vegetable available. The farmers’ market offers food of a superior quality, and you’re guaranteed real freshness that most grocery stores don’t have. 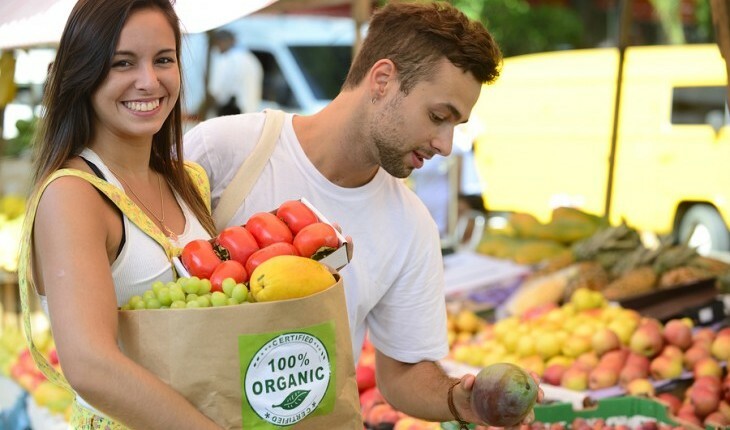 Your local farmers’ market can be found somewhere in your town or a neighboring one, and a schedule can usually be found on your town’s website or newsletter. Right now, one of the hottest new delicious food trends incorporates the superfruit acai into a bowl. The acai bowl is known as a typical Brazilian dish, but the history of the acai bowl traces back quite a ways. The acai palm thrived throughout the Amazonian and was a vital source of food for many people of that region. In the ’70s, the dish traveled to northern Brazil and became quite famous. The dish is made up of a variety of nutritious foods and is commonly topped with granola or banana, and then mixed with other fruits and topped off with a syrup. However, there are alternative ingredients that can be used to make the delicious snack. The dish can be served in a bowl, glass and/or smoothie cup. Acai bowls are very quick and easy to make, so easy that we have the perfect acai bowl recipe you can make at home! But first some quick food advice on the acai – the acai is a berry that grows on a tree. It is also full of antioxidants, fiber and can lower cholesterol. The berry is also full of protein. Acai boosts energy, helps with digestion, aids the immune system. 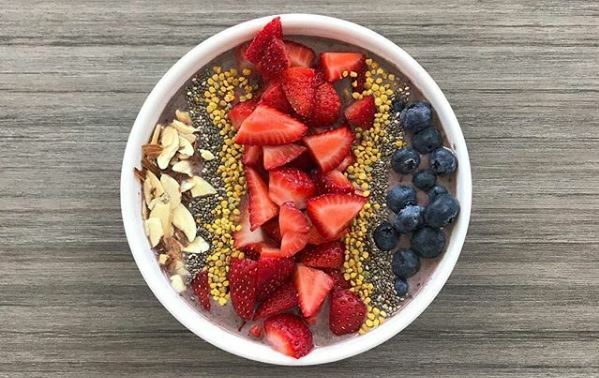 Check out our tips on how to make your own acai Bowl! 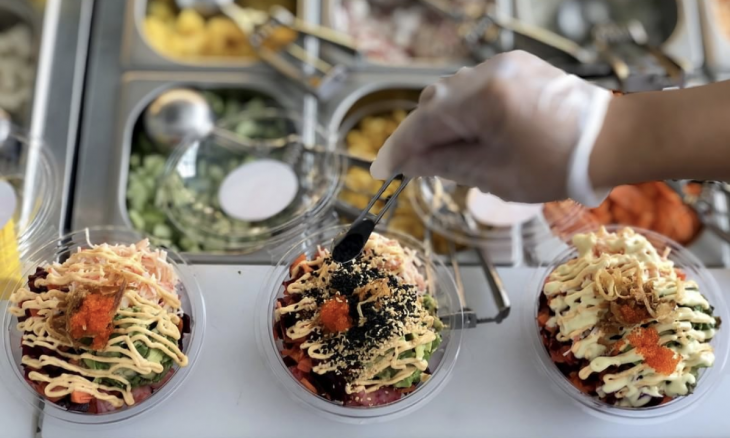 Right now, the hottest new food trend is poke bowls. Poke means “to slice or cut” in Hawaiian and the bowls consist of cubed raw, marinated fish on top of rice and topped with tasty vegetables and sauces. This dish has been around for centuries in Hawaii and it’s a delicious, healthy and unique meal you’ve got to try out. Now, you can pick up a Poke bowl at your local poke bar, Hawaiian restaurant or health food store. But, why not make it at home? We’ve got the diet tips to help you make the perfect poke bowl. Check out our tips on how to build your own poke bowl! …Click here to read about this food trend! 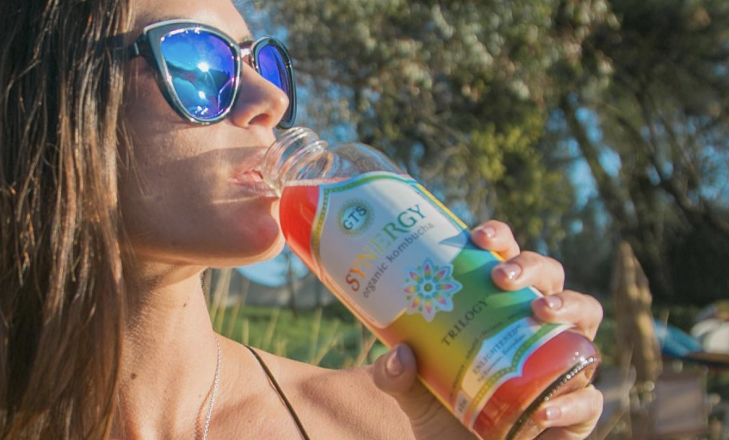 The latest food trend that has been an essential part of many celebrity diets is fermented food products. Food becomes fermented by letting it sit and steep until the sugars and carbs become bacteria-boosting agents. Carbohydrates are converted to alcohol or organic acids using microorganisms such as yeast or bacteria. Not only does fermentation help to preserve food like vegetables, but it produces food products that aid digestion, support your immune system and improve your skin health and your mood. Fermented foods are a great source of probiotics that provide beneficial bacteria to help improve your gut health. Luckily for you, we have a list of some great fermented food products to include into your diet. 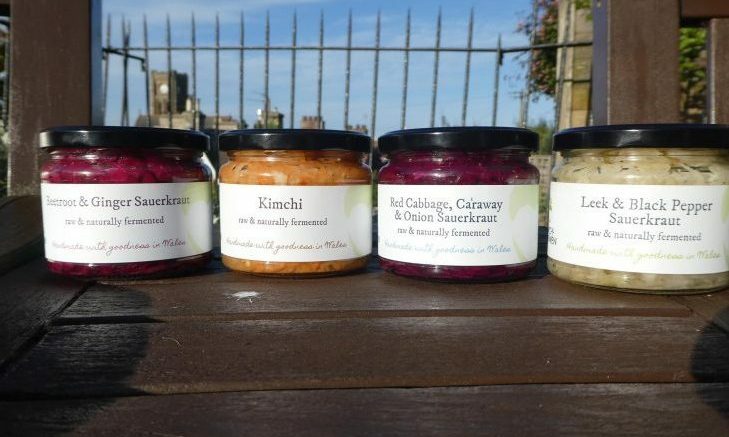 Try out the fermented food trend with these products! …Click here to keep reading! Food Trend: Yummiest Low-Calorie Desserts, And They’re Vegan! The hardest part of dieting for many of us is the process of giving up the unhealthy deliciousness we love! However, there are ways to get around this! Instead of cutting out all sweets, go for low-calorie ones. 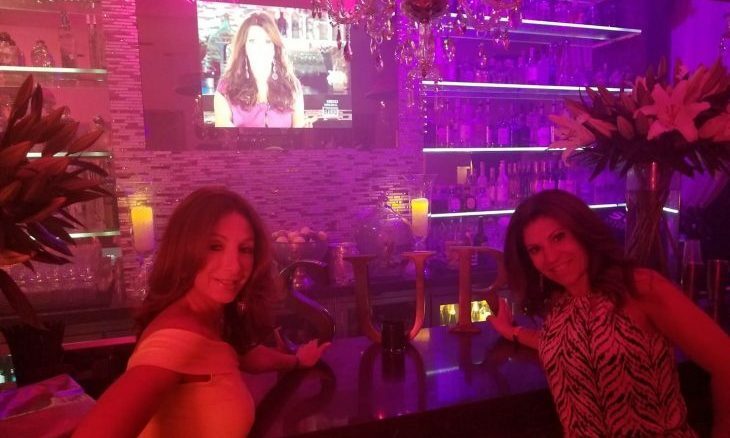 Our favorite stars do it! They fit scrumptious desserts into their celebrity diet while keeping their calorie intake low, and still have that great celebrity body. So, we want in! Be ready to indulge in healthy deliciousness. Preparing a nice home-cooked meal on a date night with your partner is one of the sexiest things that you can do together. It’s also important to pair your food with the right spirit or wine. There are some celebrity chefs who have the perfect libations to add a sensual touch to your dinner table. 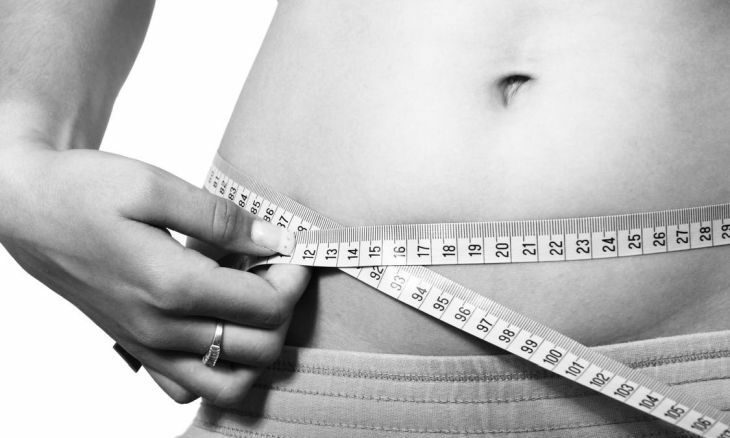 …Click here to read on and start your diet! Meal-planning is all the rage, but where do you even start? Eating the same ingredients all week sounds pretty boring, but these celebrity chef recipes can help you plan your weeks in delicious style. Not only does it save time and energy, meal-planning is a great way to help you achieve your healthy-eating goals. These recipes are so good that even though it’s meal planning, the food is good enough to serve on a date night! Try these celebrity chef recipes for easy and delicious meal-planning ideas! …Click to read more meal-planning ideas! New York City is the place to be when it comes to the best and most exciting restaurants. The city is always up to date with the latest trends and hottest foods that everyone is dying to try. 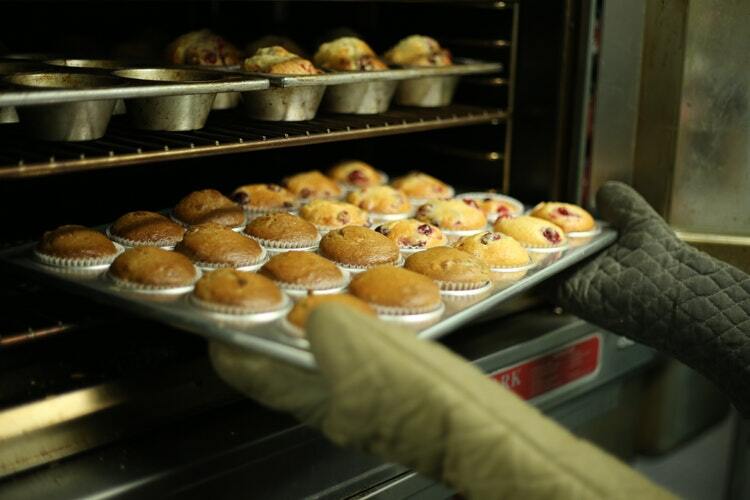 And what do people love more than a bakery that serves up the tastiest bread and pastries? Well, your search for the most popular restaurants is over because here they are! There is nothing better than finding a restaurant you love and having them serve up your favorite treats. 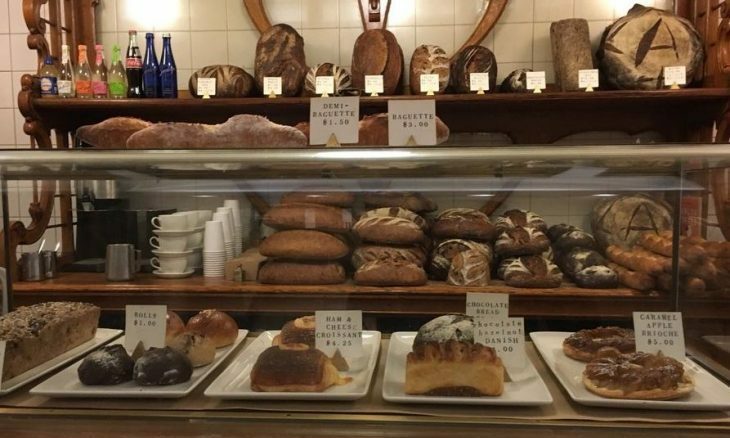 So, take a look at this list of the best bakeries in NYC and find out which one is your new favorite spot! For quite a long time, it was tough for vegetarians to find a good meal in New York City. 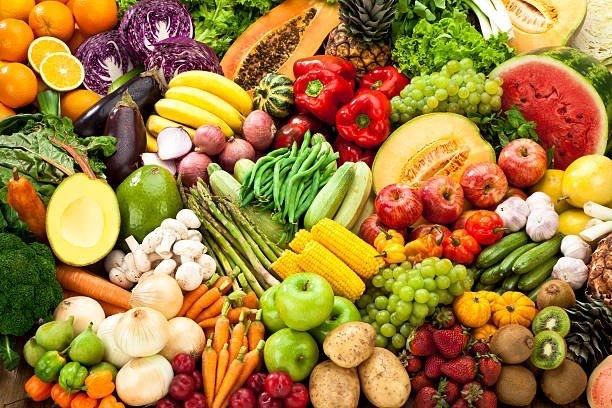 Most of the time, vegetarian food would be bland, poorly cooked or of the cheapest quality–definitely not something you would be dying to eat. However, as more and more people have traded in their meat loving ways and opted for a vegetable-based diet, NYC has finally gotten on board. Now, there are many food options and places to choose from that will have vegetarians swooning. 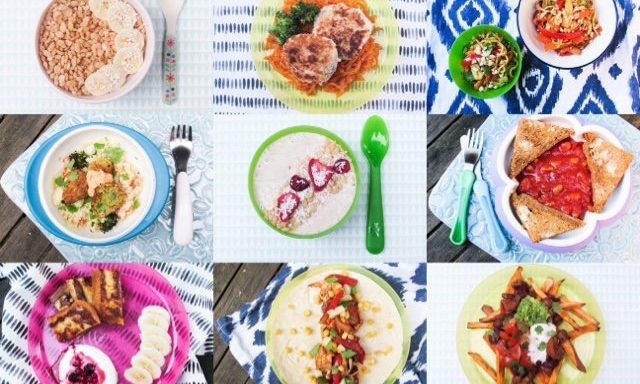 Are you a vegetarian looking to try out some awesome new meals? Check out the most popular veggie-friendly restaurants in NYC! …Want to find out more? Check this out! Famous Cooks: What Restaurants Should You Hit Up in NYC? New York City is the mecca for deliciously diverse food. From street carts to cafes to full-blown five star restaurants, regardless of where you look, you’re bound to find some of the best food in the nation. If you’re heading to NYC and you’re on the hunt for the yummiest places to stop by, check out this list. 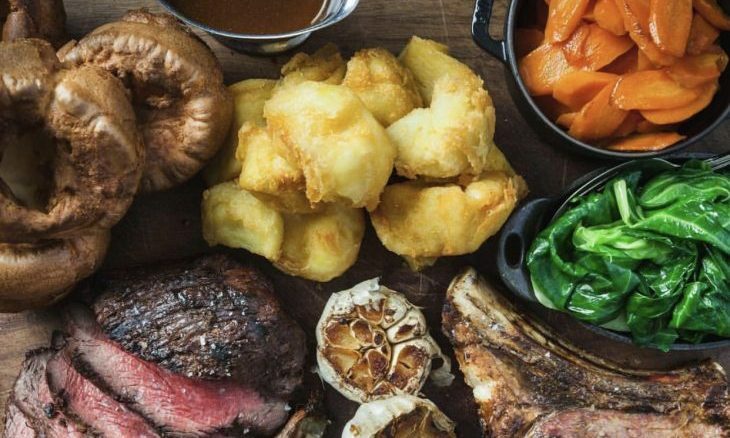 It’s a combination of the city’s greatest food treasures — we can even guarantee you won’t be disappointed with any of the spots! Head below to get a sneak peek into NYC’s most famous cooks! …Don’t miss the rest of this delicious article. Click here to read more! Having breakfast in bed is a fun treat to experience as a couple. Whether you plan on celebrating an anniversary or surprising your loved one, it’s a special meal that will bring you closer together. 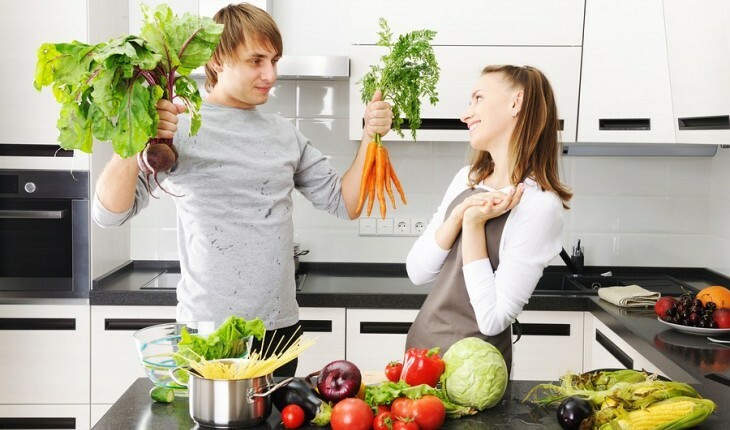 Find out what kind of breakfast foods your partner enjoys eating and see if our recommended celebrity chef recipes will match you and your partner’s taste buds! Wake up with the chickens and try these easy breakfast in bed worthy dishes! …Feel like cooking up a storm? Click more for celebrity chef recipes. New York City skyline at sunset. Photo: Pixabay/patrizio1948. Perhaps one of the most romantic cities in the world, New York City is the place to be if you’re treating your sweetheart to a date night. There are thousands of amazing restaurants tucked into the vast neighborhoods and areas of the city, each individual spot giving you a new experience all based on the environment and food. 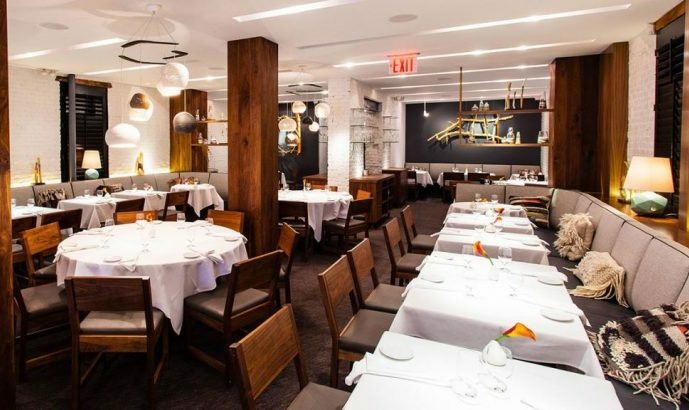 If you’re on the hunt for a romantic restaurant to take your honey on your next date night, check out some of the best spots in the city. Interested in heading to a popular restaurant for a romantic date night? 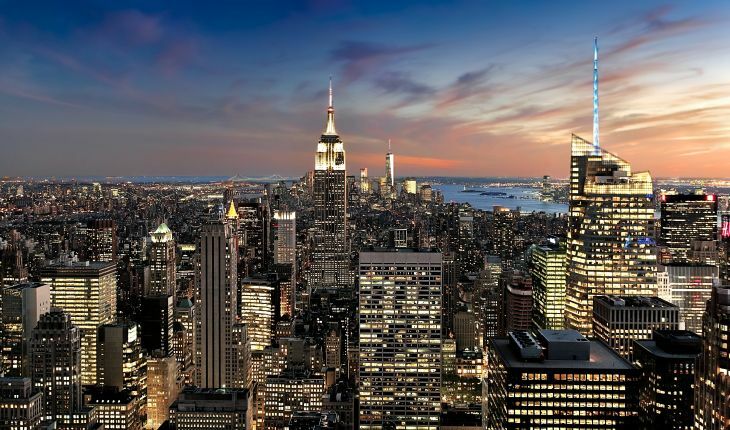 Here are a few of these hottest spots in NYC! Kirin Ichiban brings an authentic taste of Japanese culture to the states through their unique first press brew, so they would like to send two lucky New Yorkers to Japan for a week to experience Kirin’s proud Japanese heritage. 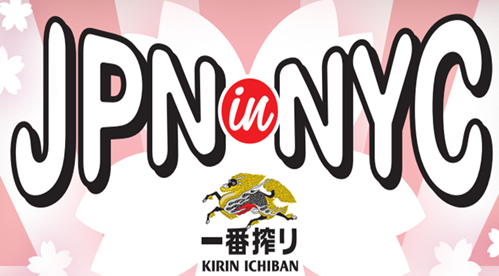 The JPN in NYC sweepstakes allows consumers 21 and older to enter into this contest by instagramming a picture of food — preferably with Kirin Ichiban! Check out the steps to enter below! Kirin Ichiban is giving away the trip of a lifetime…to Japan! And it’s incredibly easy to enter! …For more food giveaways, click here! Getting into the colder months can put you in a lethargic mood. Cooking for yourself or your family becomes harder and sometimes the usual pizza or take out seems like the quickest way to make everyone happy. During these upcoming winter months, don’t fall into the routine of ordering out! Instead, try these warm recipes to lift your family’s spirits! 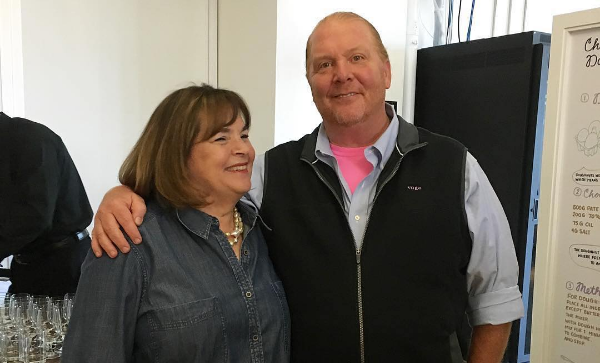 Try these yummy celebrity chef food recipes for your next family meal! …Want a new recipe to try for your next meal? Click here to read more.